As I have stated before, there are three parts of atoms. The positive electrical charge is called proton. The neutrons are found together with protons. Unlike proton, neutron has no electrical charge. The last part of atom is electron. It has the negative electrical charge. It always orbits the nucleus. If you think that all elements have the similar number of protons, you are wrong. Each element is unique. If you check carbon atoms, they have six protons. If you check all hydrogen atoms, they have one proton. Gold consists of one type of atom. But you can find matter composed from a compound. It means that the atoms bond together. The example the compound is sodium chloride. Find out a scientist in Antoine Lavoisier facts. We describe atom as an empty space. Nearly all mass in the atom is located in the nucleus. Therefore, it has dense texture. The mass of the electron is very small. It only contributes small amount of mass of the atom. You can compare the size of a proton and electron. To be equal with the size of a proton, you need to have 1836 electrons. Therefore, 99.9 percent of an atom is empty. 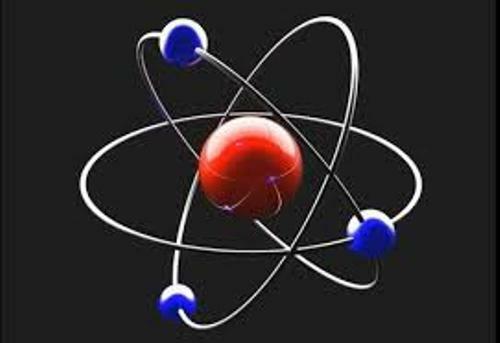 Check antimatter facts here. The electron is only on the size of a pea, while the atom has the size of a sport arena. Can you imagine how small the electron is? Can you count the kinds of atoms in the world? 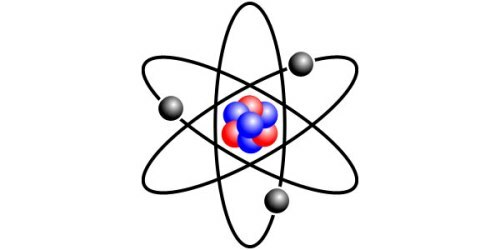 Actual there are more than 100 types of atoms in the world. The atoms which produce naturally are only 92. The rest of the atoms are created in laboratories. Technetium was the first atom made by man. 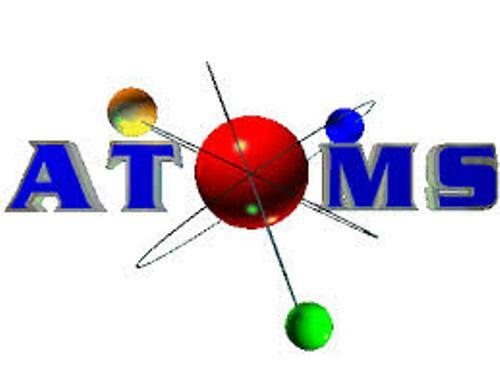 This atom contains 43 protons. 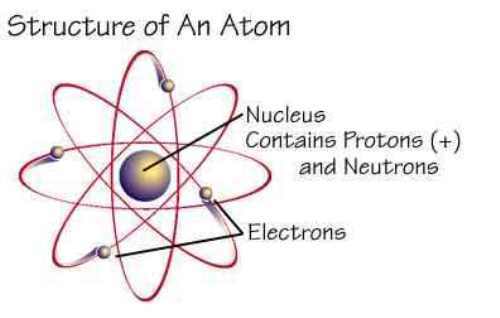 The word atom is taken from the Greek word. It means undivided or uncuttable. Can you mention the number of the atom inside the body human being? It has over than 7 billion billion billion atoms. Can you tell your opinion after reading facts about atoms?